I have an art opening this Friday, March 6 at Main Street Gallery! 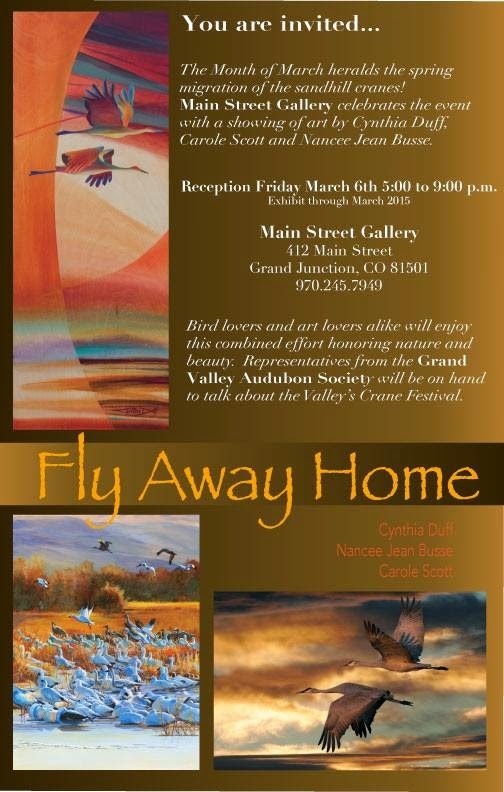 Cynthia Duff, Carole Scott, and I are showing our sandhill crane paintings and photographs. 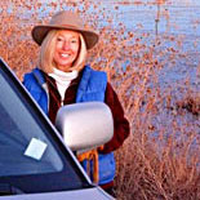 Someone from the Audubon Society will be there to answer questions about the crane migration. Should be fun. Come if you can!